11 Cool Alternatives to a Traditional Wedding Cake! A good choice for meat lovers! Who said that wedding pies should necessarily be sweet! 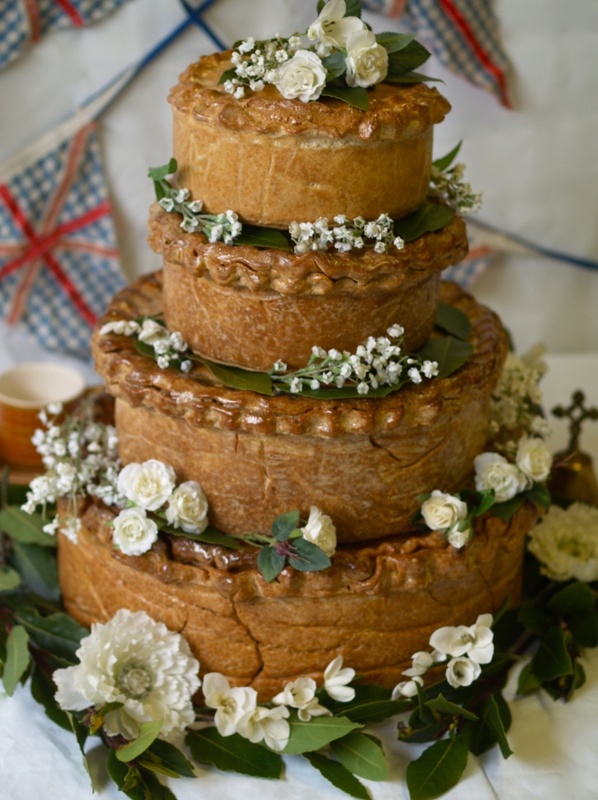 Pork pie is a good alternative to a traditional wedding cake, provided that you love meat.